Lakshmi Vallabha Kalyana Mantapa, Kanakpura, Bangalore, is an ideal wedding venue to host a traditional wedding ceremony. The venue easily accommodates a generous gathering for pre-wedding functions like haldi, mehendi, sangeet and many other social events. It has an exceptional team of professional wedding decorators, which will set the decor for the wedding, just the way you like. You can also get a wedding catering team of your own choice for the big day. We do not have the direct phone number of the venue. The contact number provided here will connect you to Weddingz.in. The venue might have been shut down permanently or closed for renovation. Vasanthapura Road, Konanakunte Cross, Bangalore, Karnataka - 560062. 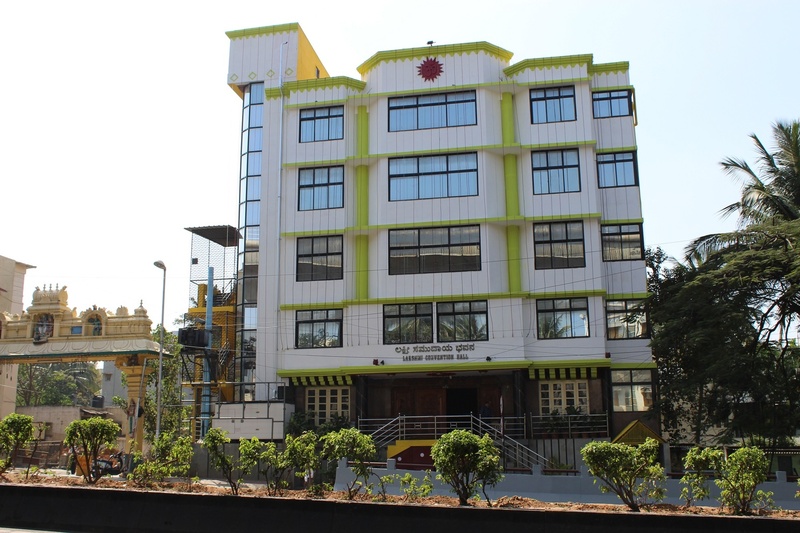 The Lakshmi Vallabha Kalyana Mantapa located in Konanakunte, Bangalore has Mantapa / Convention Hall. Lakshmi can accommodate upto 500 guests in seating and 750 guests in floating. Vegetarian food is served at this venue. Features of this wedding venues are : Outside food/caterer allowed at the venue , Decor provided by the venue , Packages starts at Rs 300 per plate for vegetarian menu and at Rs N/A for non veg menu.